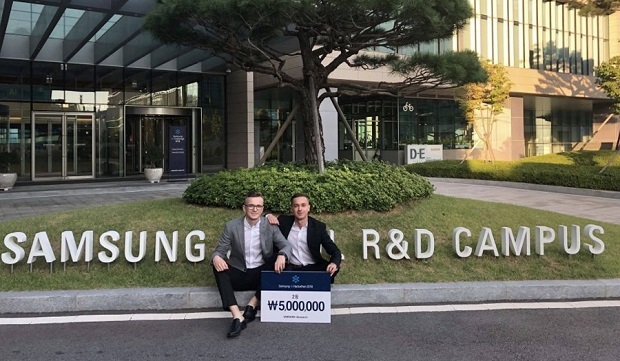 AUSTIN, Texas – Oct. 16, 2018 – SoftServe, a leading digital authority and consulting company, announced its researchers won second place at the Samsung AI Challenge 2018 with innovative neural image restoration enhancement for mobile and embedded devices. The winning team, made up of SoftServe research engineers, Volodymyr Budzan and Orest Kupyn, participated in the worldwide event developing a solution that uses state-of-the-art deep learning and computer vision algorithms to deblur and dehaze photos and videos with exceptional quality. The solution can also be used as an anti-fog and anti-dust vision solution for cars, construction workers, police, rescue and military operations, pilots, airport services, and more. 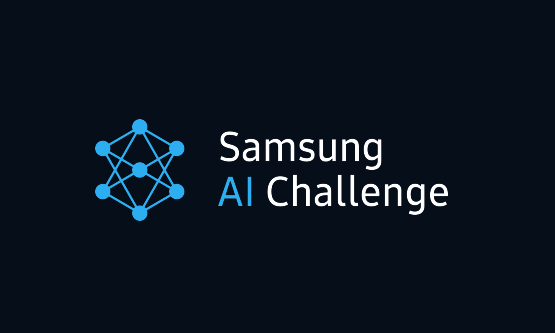 As part of the challenge, participants were asked to submit a white paper describing an AI solution along with a video demo. Next, 22 teams were selected to present their ideas via an online interview with just 10 teams selected for a final, face-to-face presentation in Seoul, Korea. The winners were announced during Samsung’s Global AI Forum in Seoul.